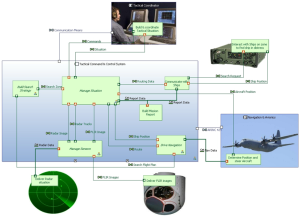 Much more than just yet another modelling tool, Capella is a model-based engineering solution that has been successfully deployed in a wide variety of industrial contexts. 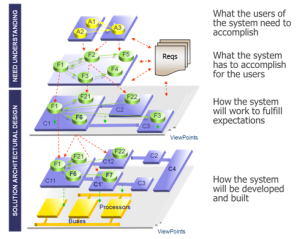 Based on a graphical modelling workbench, it provides systems, software and hardware architects with rich methodological guidance relying on Arcadia, a comprehensive model-based engineering method. 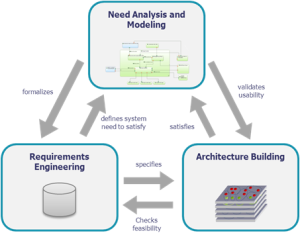 The Capella workbench is an Eclipse application implementing the Arcadia method providing both a Domain Specific Language (DSL) and toolset which is dedicated to guidance, productivity and quality. 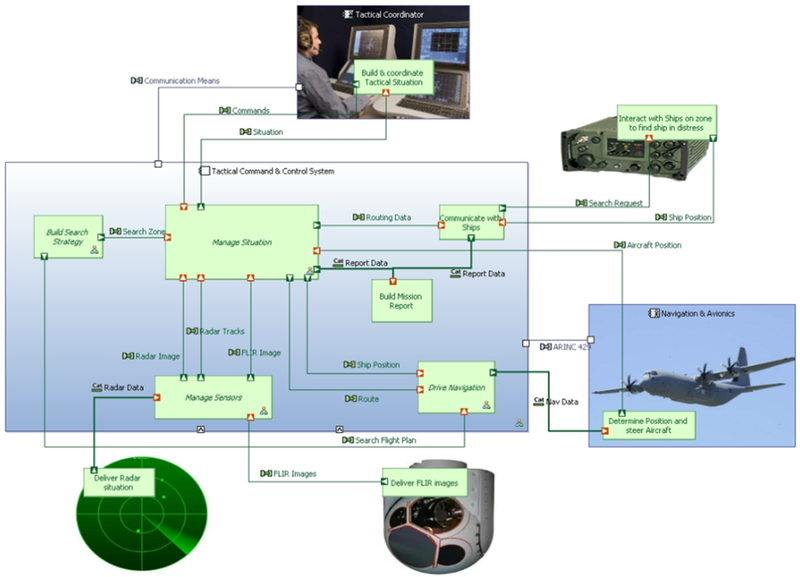 Intuitive model editing and viewing capabilities help engineers focus on the design and description of the system and its architecture.